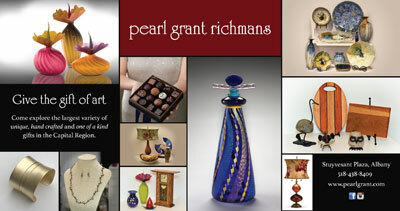 Pearl Grant Richmans faces the same challenges of many brick and mortar retailers – declining customers and revenues. They needed to find ways to attract new customers while also driving increased profitability from existing customers. We developed a new website to better highlight the wide range of items, revised their advertising strategy, developed new creatives, added digital marketing, and incorporated new events. The results speak for themselves – Pearl Grant Richmans spent the same amount as in previous years and had the most successful holiday shopping season in more than 10 years. To Life!, celebrates their 20th anniversary in 2019. They needed a new website and fundraising strategy to highlight the organization’s success and find new ways to raise donations. 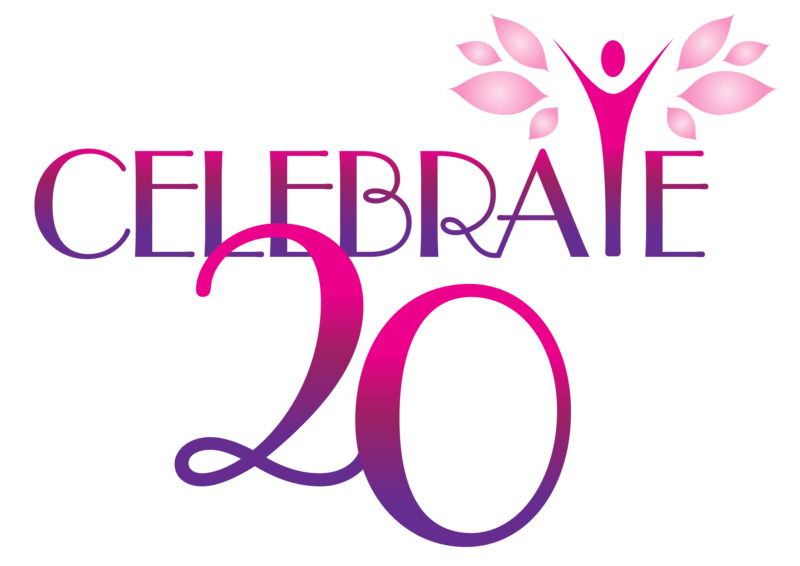 We developed the Celebrate 20 brand and incorporated it into all their collateral. We also developed a new, more engaging website. 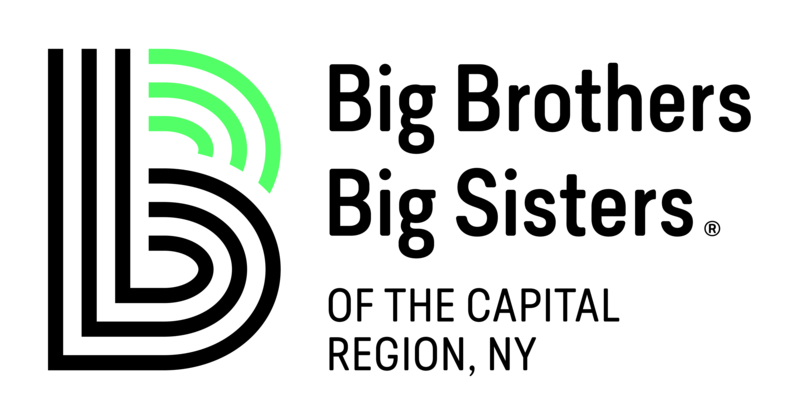 The final results are still coming in, but the initial fundraising campaign generated more than $200,000 in new donations. Do you know if your marketing investment is generating the results you need? Cox Marketing Solutions, LLC. All rights reserved.